One of the areas that particularly inspired Victoria and Jo Netscher during their three week tour of South Africa was the beautiful KwaZulu Natal. True Africa fanatics sometimes label South Africa as being a little on the tame side. But to both myself and Victoria, who have now travelled in East and Southern Africa, KwaZulu Natal felt more like the wild Africa that makes the heart of the Aardvark office beat. Our car motored over smooth tarmac, but the many different ecosystems of this area meant that we felt as if we were exploring an area of South Africa that was not a well-trodden route. 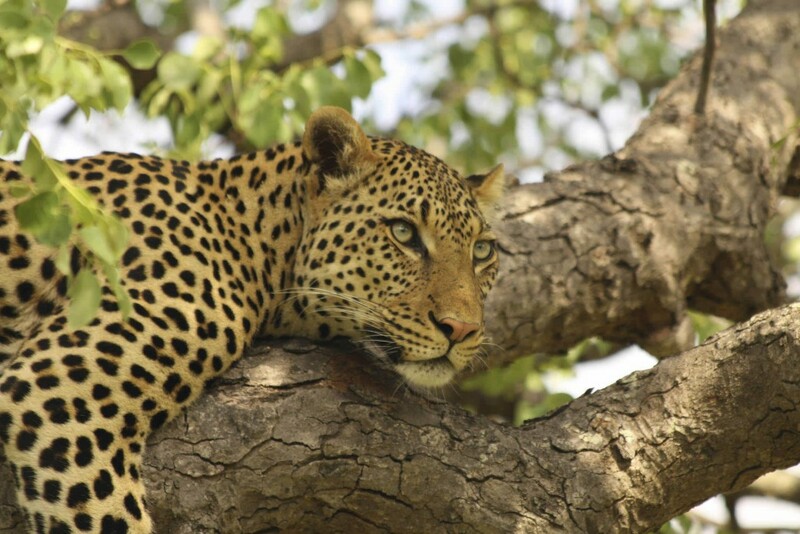 If you are looking for a couple of days of game viewing while in KwaZulu Natal then the two places to try are Hluhluwe Umfolozi National park and Phinda Private Game Reserve. 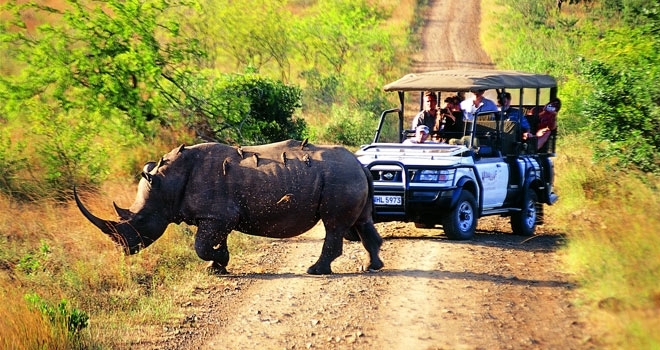 Hluhluwe is a large public National Park (one South Africa’s oldest). It has a good concentration of game including lion, leopard, elephant, buffalo and rhino. It is particularly well known for its breeding programme of rhino species. As it is a public national park it lends it self to self drive safari holidays. 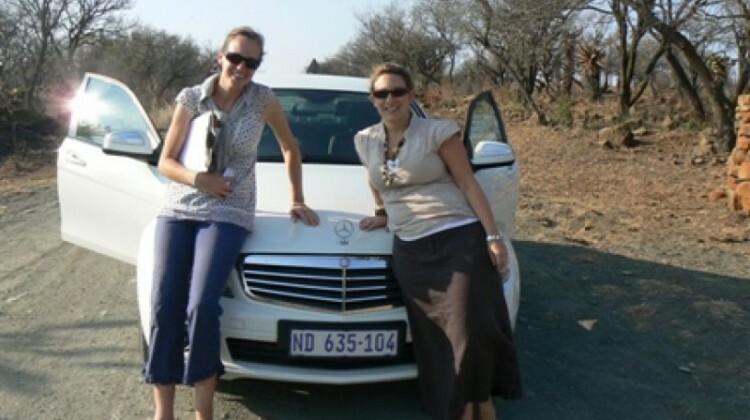 As well as organised vehicle based game drives from nearby safari lodges and camps. 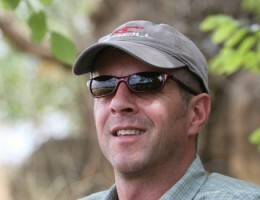 By contrast, Phinda is a vast 18,200 hectare private reserve. 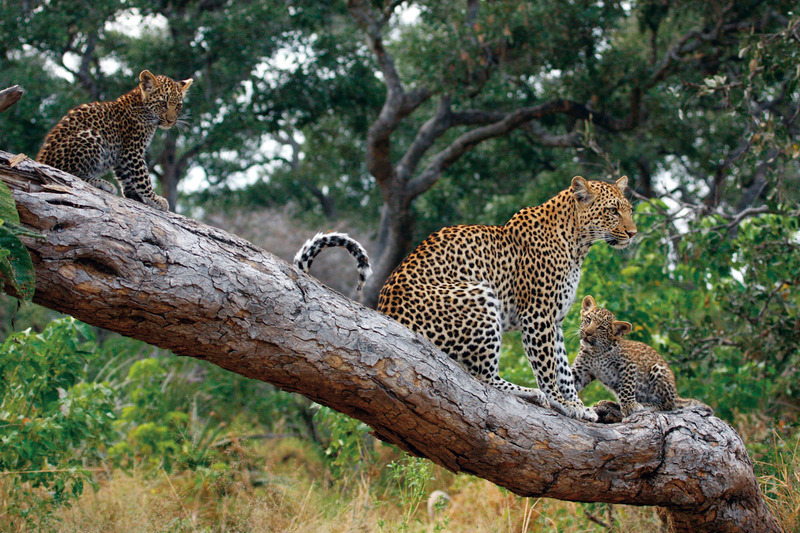 It is an excellent game area and is also home to a variety of big game as well as being a great spot for cheetah. There are seven different ecosystems from open plains and sand forest to rocky kopjes. Which makes it a varied safari destination. KwaZulu Natal’s coast is not a typical beach destination. The pristine, untouched dramatic coastline is wild, rugged, remote and different from most of the other beach destinations that we offer. 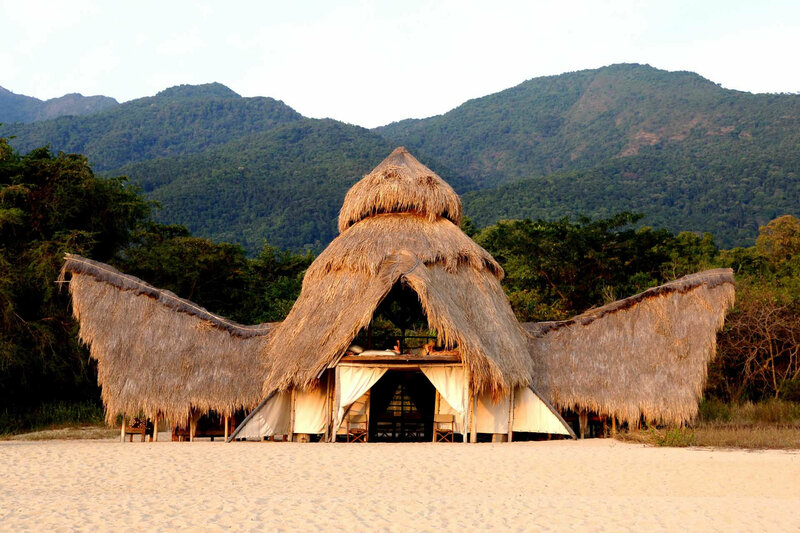 Set amongst the towering sand dunes and away from the crashing waves are a couple of small and friendly lodges. This is a wonderful place. 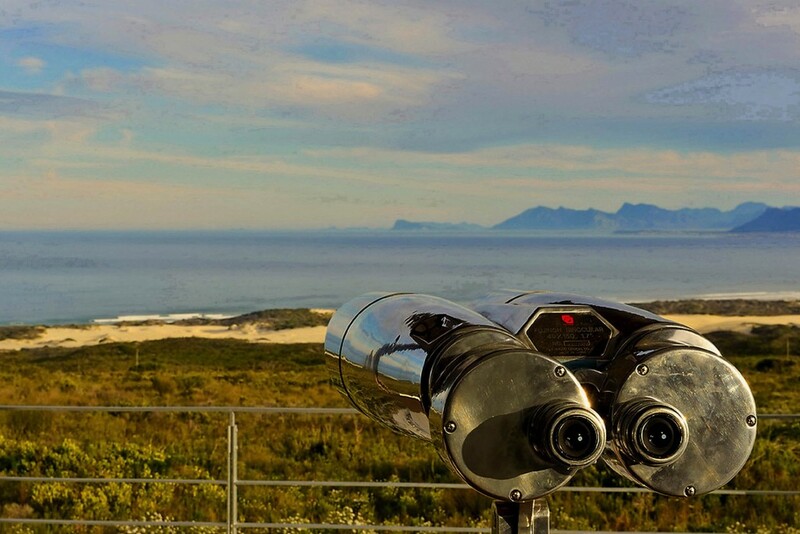 Off the beaten track where you can explore a wild and spectacular coastline on foot and by boat. The area is heaven for those who don’t like sitting still. Activities on offer include forest walks, beach walks, horse riding, bird watching, snorkelling, and trips to the local community. It’s a definite must for scuba divers. In the right season this coastline is also seeing turtle nests and for whale watching. 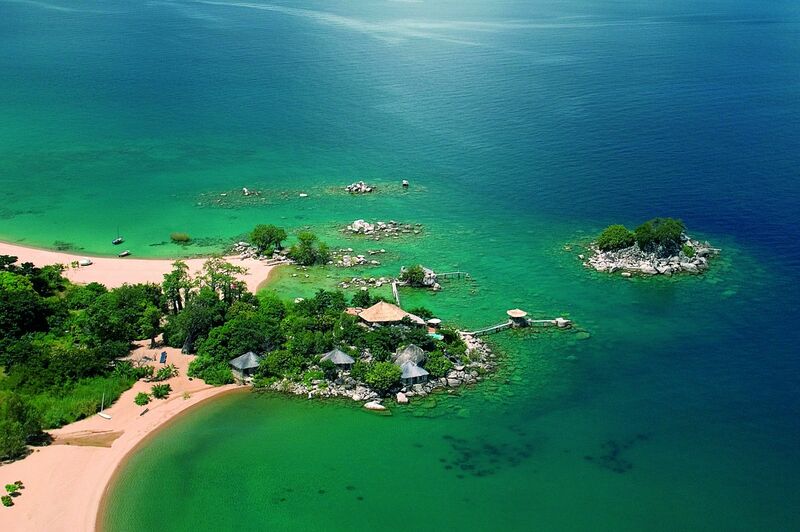 If you are looking for crystal clear waters, calm seas and a resort style property then this region might not be for you. 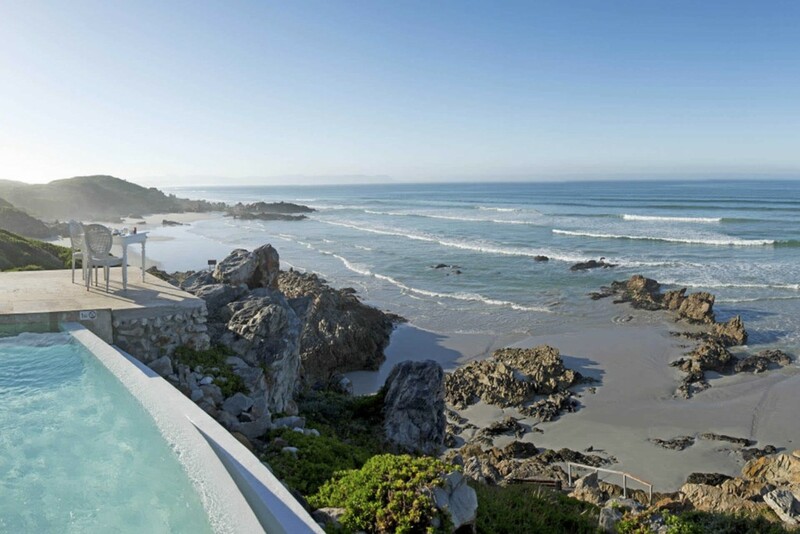 But if you like wild and remote areas then you will love this hidden area of South African coast line.